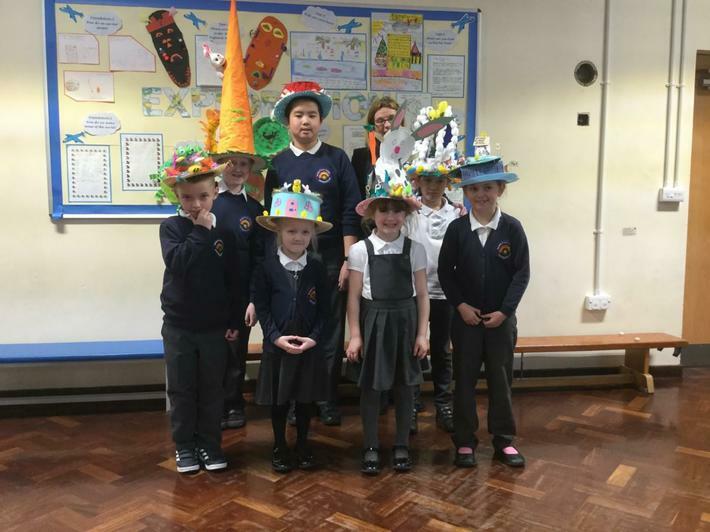 Well done to all the children who participated in our Easter bonnet competition. 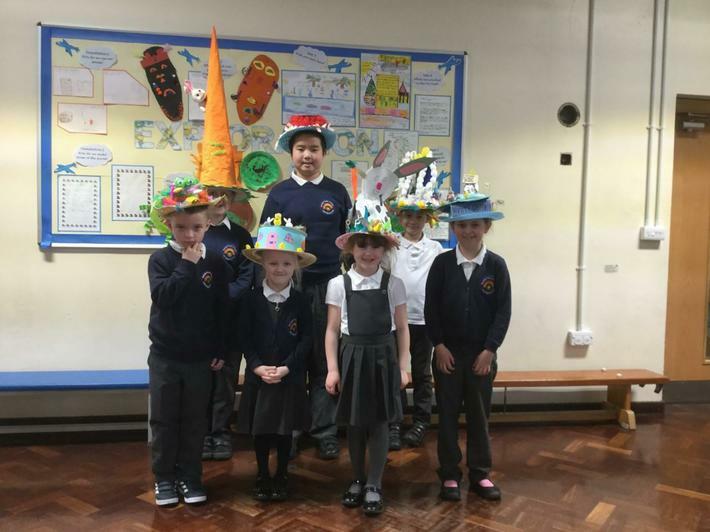 It was lovely to see all the hats that had been made and we enjoyed showing them off in our Easter Celebration Assembly. 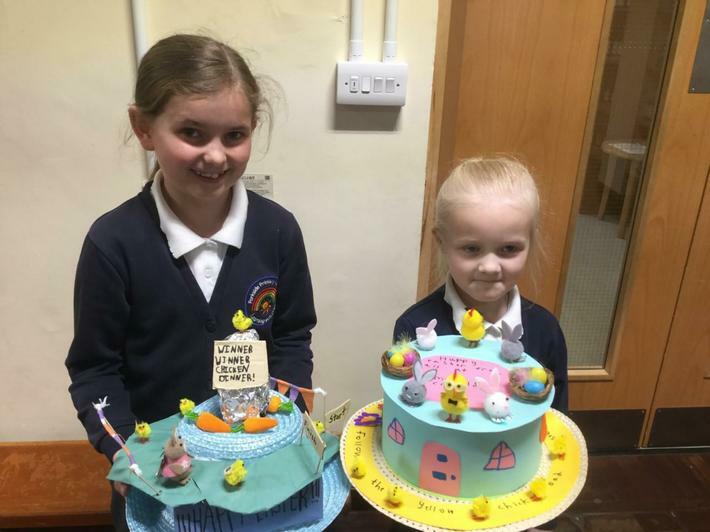 Well done to all our winners - your creations were fantastic! I wish you all a Happy Easter and a very good holiday and look forward to seeing you all back at school on the 29th April.